Since I first trotted into town back in April, its safe to say that a new wave of Greek restaurants in London have also joined the London restaurant scene. Greek food is finally having it’s time here in the capital and I am thrilled to be leading the pack! 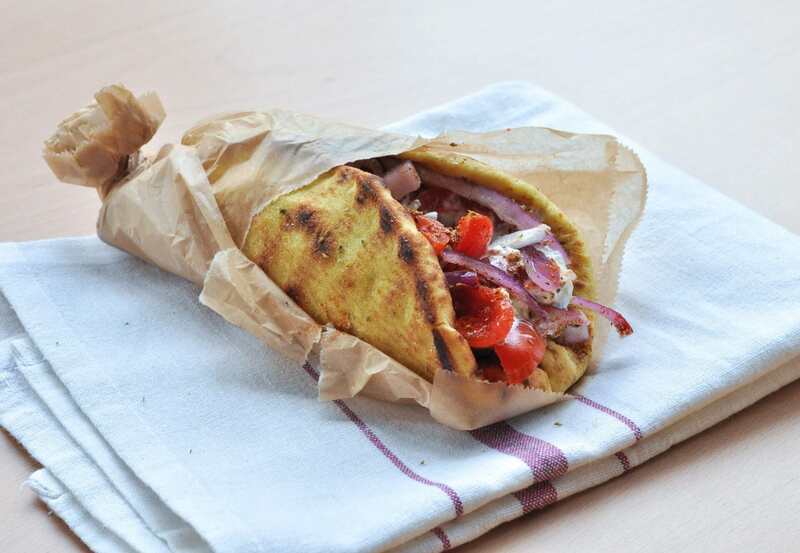 Modern Greek food is something that has been vastly under-represented in the UK until now. What I bring to the table is fresh, sustainable and healthy, and it is something that can be enjoyed by someone wanting a quick takeaway meal as much as others wanting a relaxed supper. 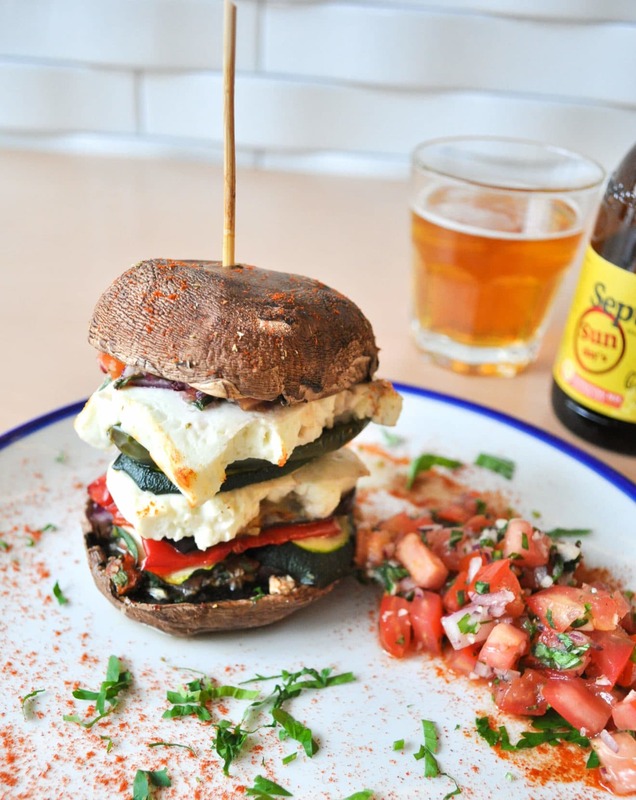 If you are looking for Greek Restaurants in London then look no further than the Hungry Donkey.